In 2011, Aashay Shah was hooked to a little figurine of Brazila��s Ronaldo that he got from a friend (who had bought it from SoccerStarz, a UK-based global dealer in collectible footballer statuettes). However, when the Mumbai-based businessman tried to buy more, he found it difficult. So he collaborated with his brother, Rushang, contacted global football clubs, their merchandise partners and others, before launching Goal Squad in January 2014. The site retails official merchandise from Europea��s top clubsa��think Real Madrid and Barcelona, along with British heavyweights like Manchester United, Chelsea, Arsenal and more. 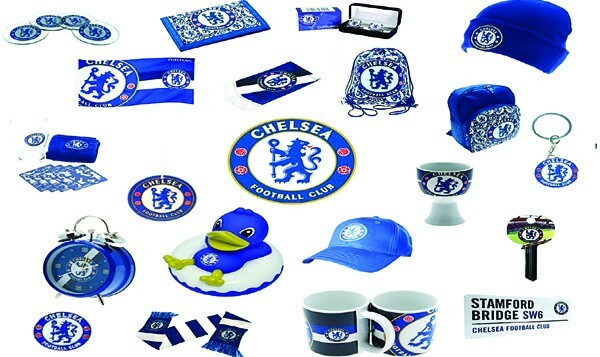 Categories include accessories, clothing, bags, scarves, and even footballs. Revealing plans to introduce the merchandise of Bayern Munich, the German giants, and Barclays Premier League teams, Newcastle United and Tottenham Hotspurs, Shah says, a�?We get around 1,000 orders a montha��it varies according to the season and the teamsa�� performance,a�? 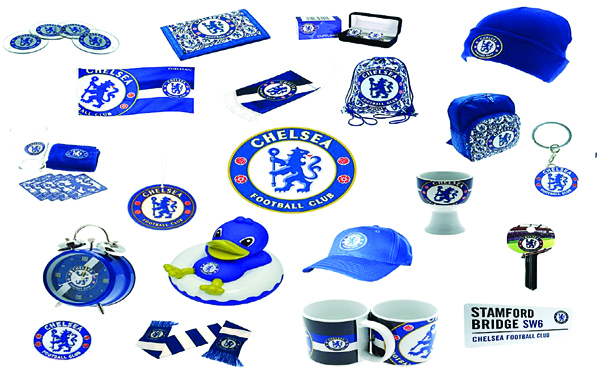 adding that table-toppers Chelsea and Real Madrida��s products are currently hot sellers. Apart from the figurines, their shot glasses and captain arm bands are popular, too. Those looking for jerseys will be disappointed though. a�?Companies like Nike and Adidas want us to complete two years in the business before they will tie-up with us,a�? he admits. Talking about venturing into other sports, Shah LA Lakers, Chicago Bulls, Boston Celtics, Miami Heat and NY Knicks merchandise is already creeping into the footy-dominated site, with cricket soon to follow.